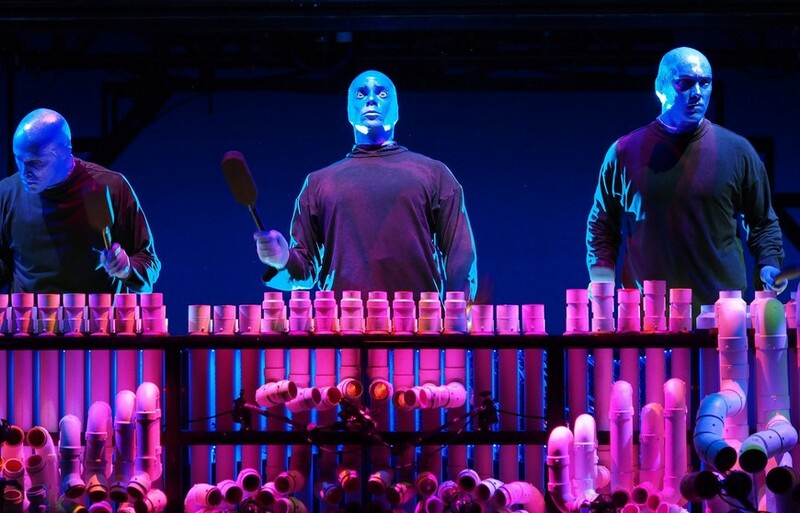 Blue Man Group is a performance art company and a Blue Man Group Show is one in which art, music, humour and modern technology are masterfully integrated. Each show is supported by a rock band. Purchased in 2017 by Cirque du Soleil, the main goal behind these shows is to honour human relationships and the connection between people regardless of culture, age and language. Leave your expectations at the door and let three bald and blue men take you on a spectacular journey bursting with music, laughter and surprises.